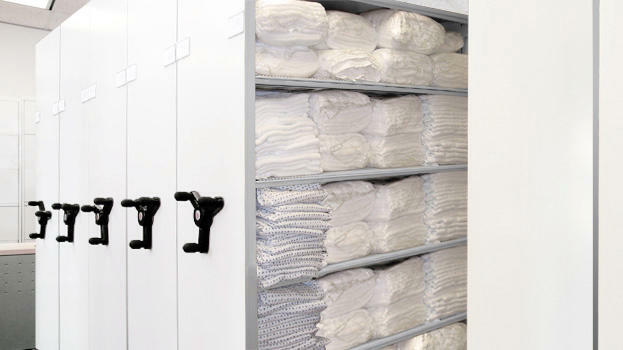 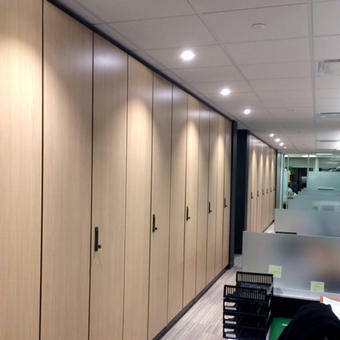 Linens and laundry storage solutions | Montel Inc.
Optimize storage of linens and laundry to upgrade service and productivity, with our customized storage and shelving solutions. 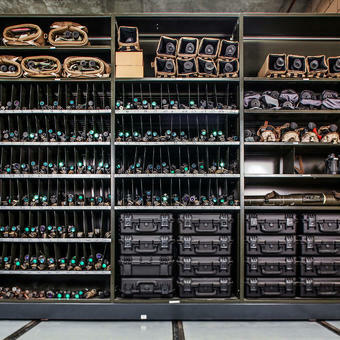 Storage is pivotal to your success. 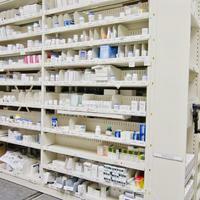 Our experienced team understands the constant pressure that your sector is under. 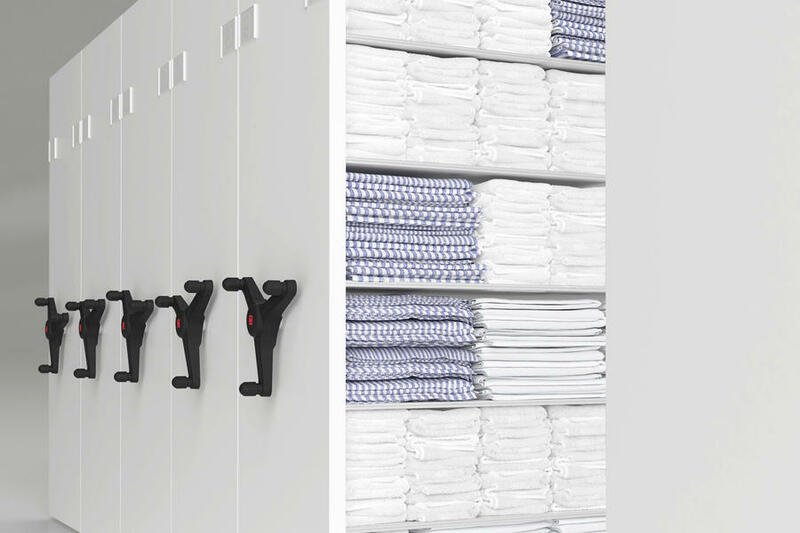 That's why we strive to help you find he most intelligent and adapted solution to ensure your staff can efficiently retrieve, distribute and clean bed sheets, towels, blankets, dishcloths, dishtowels or tablecloths. 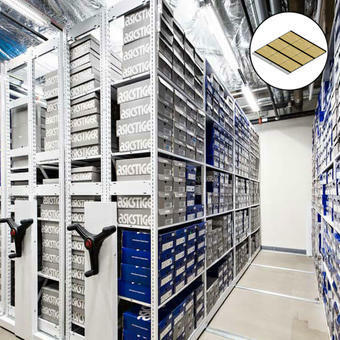 The right storage system can make all the difference between slow, inefficient service and prompt, well-organized service. 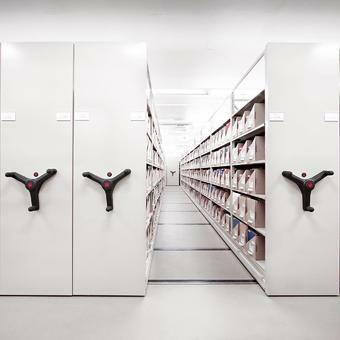 If it’s the latter you’re looking for, look no further than our mobile and stationary storage systems. 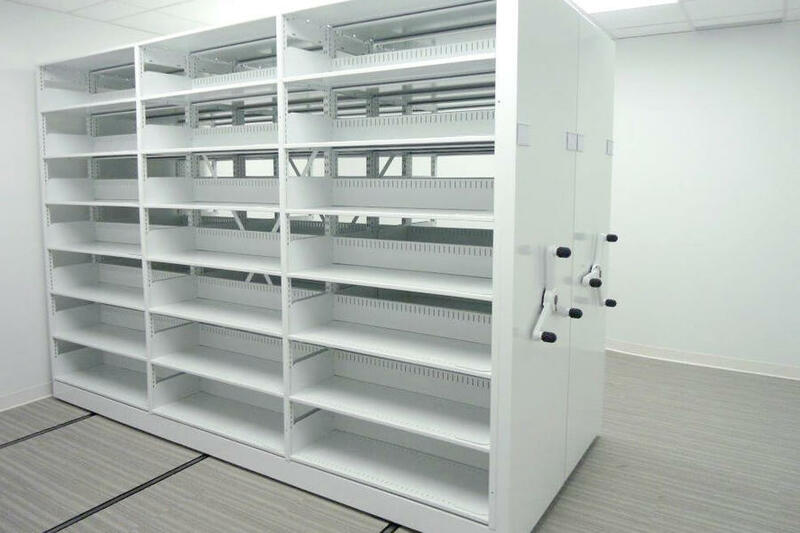 Unlike standard storage and shelving products, our systems have been painstakingly developed to maximize both capacity and versatility. 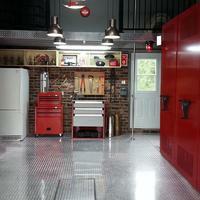 They give you the leeway to customize storage to suit your specific and unconventional items. 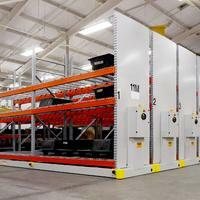 From large-scale rolling carriages to compact shelves and cabinets, our systems provide you with unmatched performance. 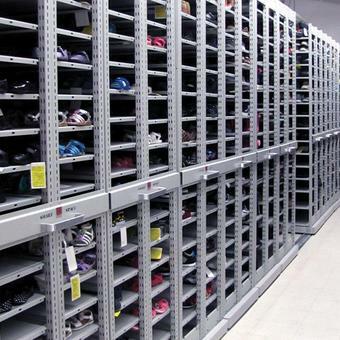 A single user can operate the installation’s heaviest rack without assistance. 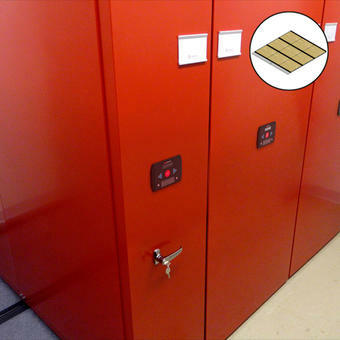 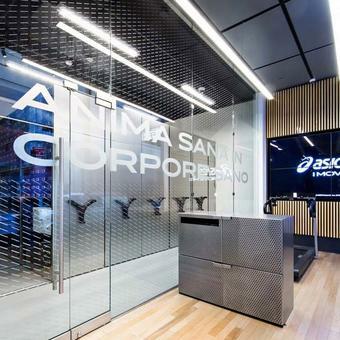 Save at least 50% of your space or double your storage capacity, thus contributing directly to the reduction of storage-related costs and creating new space availability inside existing facilities. 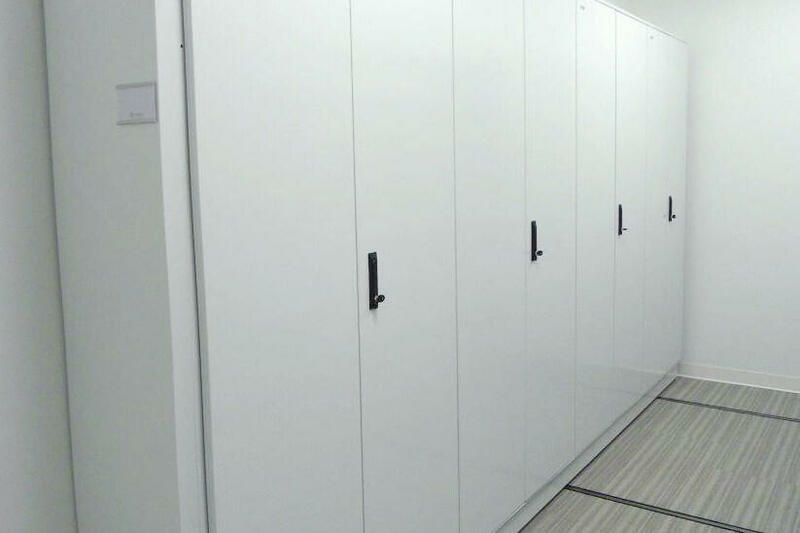 The highest performance and durability, built with premium components, such as hinged doors, heavy-duty handles and powder-coated steel. 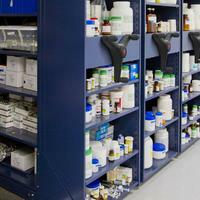 Ultimate convenience provided by our secure and easily maneuvered manual, mechanical-assist or powered mobile systems. 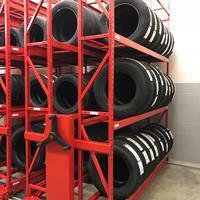 Up to 500 lb per shelf (227 kg).